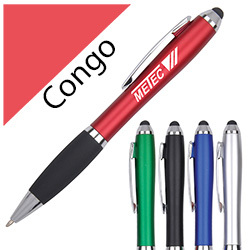 Here are some pens with a difference. 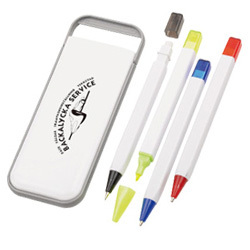 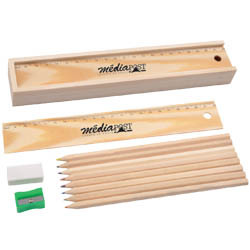 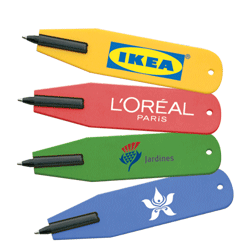 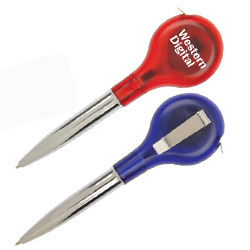 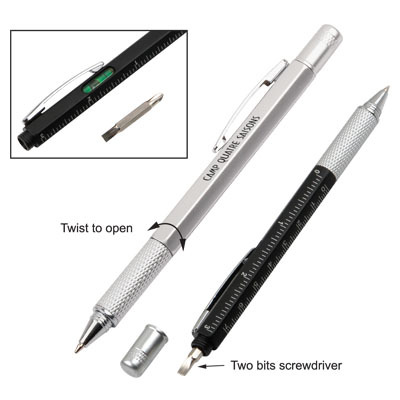 We`ve got pens twinned with bottle openers, a light, a tape measure, a lanyard etc. 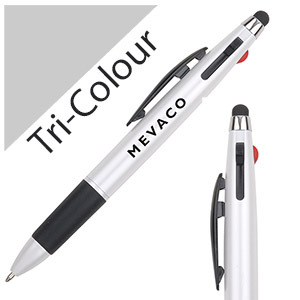 Choose a pen with a difference and stand out from the crowd.